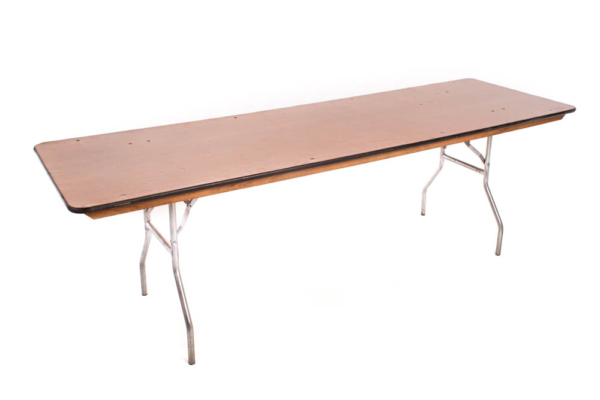 This 8’ banquet table is perfect for any event you may be throwing, from a wedding to a fundraiser. Seats eight people comfortably, ten if you don’t mind getting close! 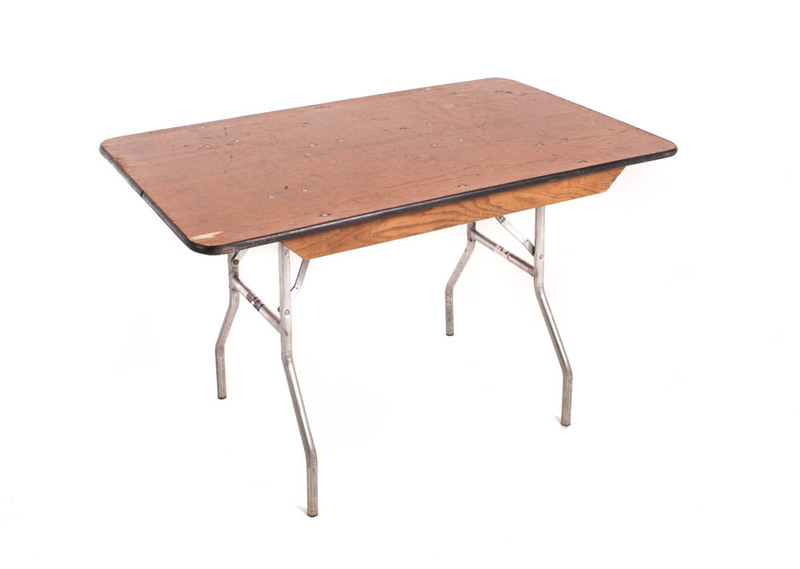 Our banquet tables are easy to set up and very sturdy. 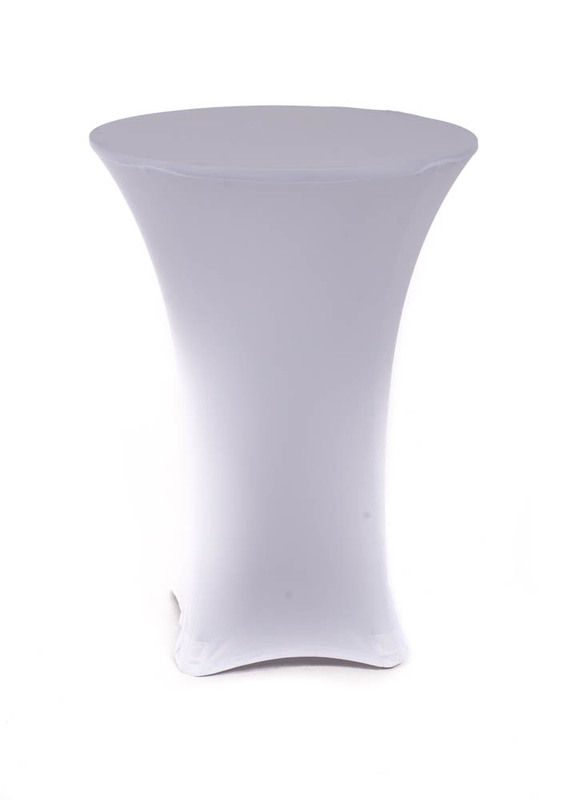 Make sure to shop through our linens to find the right color to put on top of your table rental. 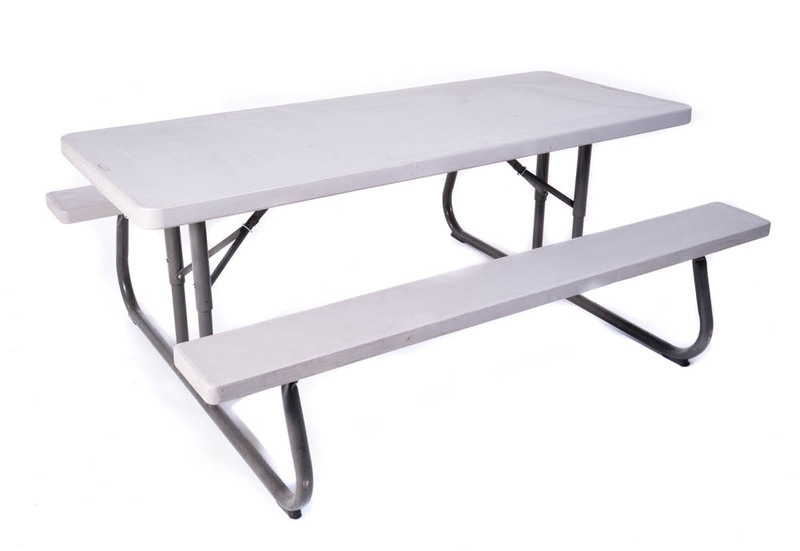 At FLEXX Productions, we want to help our customers have everything they need at their event through our party rentals. 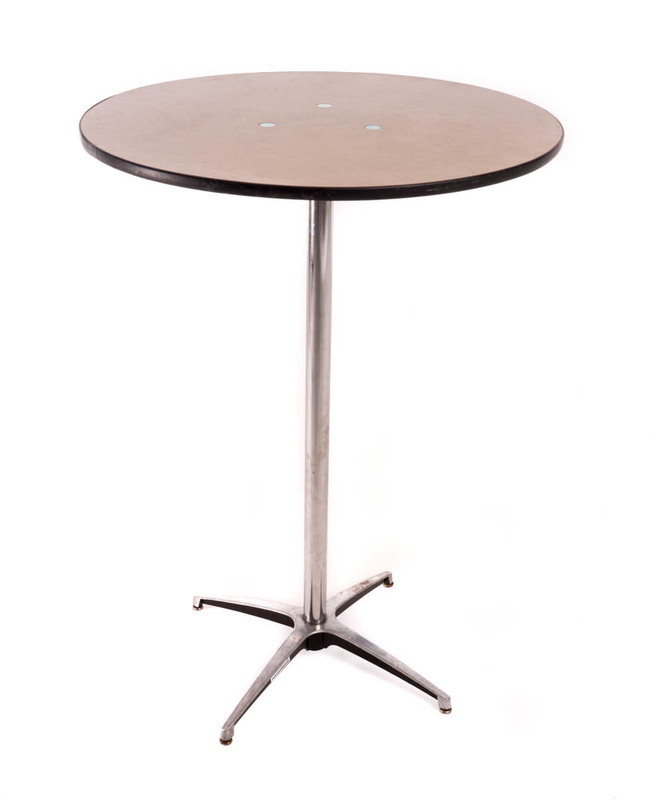 Of course, your guests are going to need places to eat, so when you’re looking for table and chair rentals, we’ve got them! Add to your wishlist now and continue browsing through all of our rentals.